The author Ivana Sajko and the translator Alida Bremer will be awarded the Tenth Internationaler Literaturpreis for Translated Contemporary Literatures for the novel Liebesroman and its first translation into German from Croatian, edited 2017 by Voland & Quist. Ivana Sajko receives €20,000 and Alida Bremer €15,000. 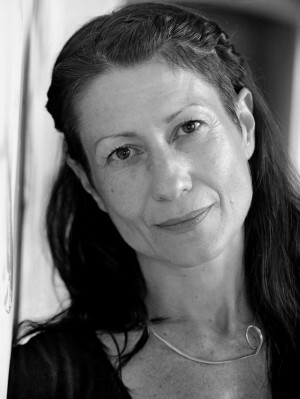 Ivana Sajko, born 1975 in Zagreb, Croatia, is an author, playwright and theater director. She studied dramaturgy and philosophy in Zagreb. She has received numerous awards for her plays and prose (including Rio Bar, Archetyp: Medea. Bombenfrau. Europa, Trilogie des Ungehorsams, Auf dem Weg zum Wahnsinn und zur Revolution) including the Chevalier de l’Ordre des Arts et Lettres. Sajko is a co-founder of the theater group BAD co. and co-editor of the art magazine Frakcija. With her critical and political writing, she is regarded as a reviver of Southeast European theater and Croatian literature. She lives and works in Berlin. 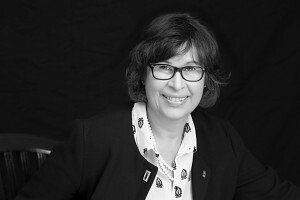 Alida Bremer, born 1959 in Split, Croatia, studied the Romance, Slavic and German languages in Belgrade, Rome, Saarbrücken and Münster and holds a doctorate in Comparative Literature. She is one of the primary mediators of Croatian literature in German. As a translator, she is the German voice of authors such as Edo Popović, Ivana Sajko, Renato Baretić and Marko Pogačar. She has published many books and anthologies of Croatian authors and subject matter. Her novel Olivas Garten appeared in 2017. 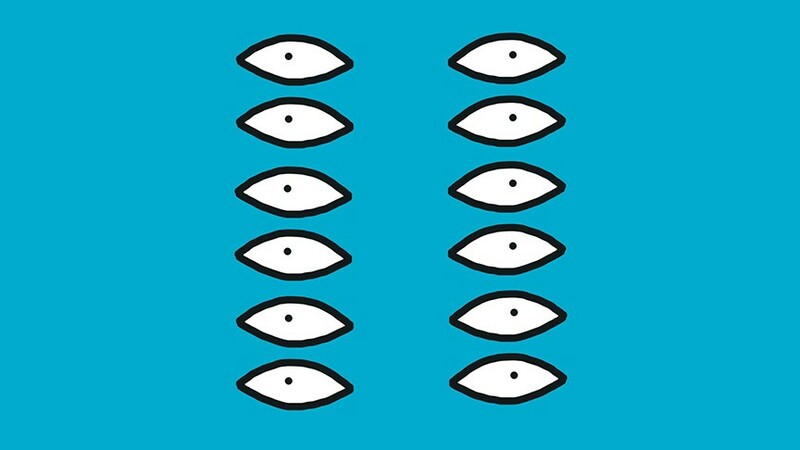 Haus der Kulturen der Welt and Stiftung Elementarteilchen invite you to The Celebration of the Shortlist and the Awarding of the Tenth Internationaler Literaturpreis on June 28, starting at 6 pm. In readings, discussions and conversations on literary materials, the shortlisted authors and translators will present their works together with the members of the jury – with simultaneous translation into English, German, and into the respective original language. The award ceremony will take place at 9:30 pm as part of this celebratory evening. With Anuk Aarudpragasam and Hannes Meyer, Claudia Steinitz, Maxim Ossipow and Birgit Veit, Ivana Sajko and Alida Bremer, Nicola Denis, Eliot Weinberger and Beatrice Faßbender as well as Aurèlie Maurin and Andreas Rötzer. In recent weeks, six groups of Berlin readers – writer students, magazine makers, book lovers and bookstore reading groups – have read and discussed the shortlisted books. They will share their reading impressions Before the Celebration, from 4 pm, with the authors and translators. The event will be held throughout the building and on the roof terrace of HKW. They are open to all visitors and admission is free. The Internationaler Literaturpreis is awarded by Haus der Kulturen der Welt together with Stiftung Elementarteilchen. In cooperation with Literarisches Colloquium Berlin (LCB), Verband deutschsprachiger Übersetzer literarischer und wissenschaftlicher Werke (VdÜ), Kurt Wolff Stiftung (KWS), Börsenverein des Deutschen Buchhandels Landesverband Berlin-Brandenburg e.V., Buchhandlung ocelot, and Kulturkaufhaus Dussmann, presented by Deutsche Welle, taz, Merkur, and FluxFM.